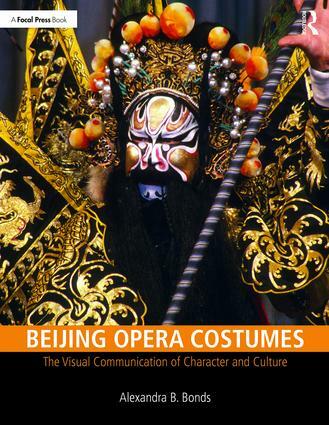 Beijing Opera Costumes: The Visual Communication of Character and Culture illuminates the links between theatrical attire and social customs and aesthetics of China, covering both the theory and practice of stage dress. Distinguishing attributes include an introduction to the performance style, the delineation of the costume conventions, an analysis of the costumes through their historical precedents and theatrical modifications, and the use of garment shape, color, and embroidery for symbolic effect. Practical information covers dressing the performers and a costume plot, the design and creation of the make-up and hairstyles, and pattern drafts of the major garments. Photographs from live performances, as well as details of embroidery, and close-up photographs of the headdresses thoroughly portray the stunning beauty of this incomparable performance style. Presenting the brilliant colors of the elaborately embroidered silk costumes together with the intricate makeup and glittering headdresses, this volume embodies the elegance of the Beijing opera.